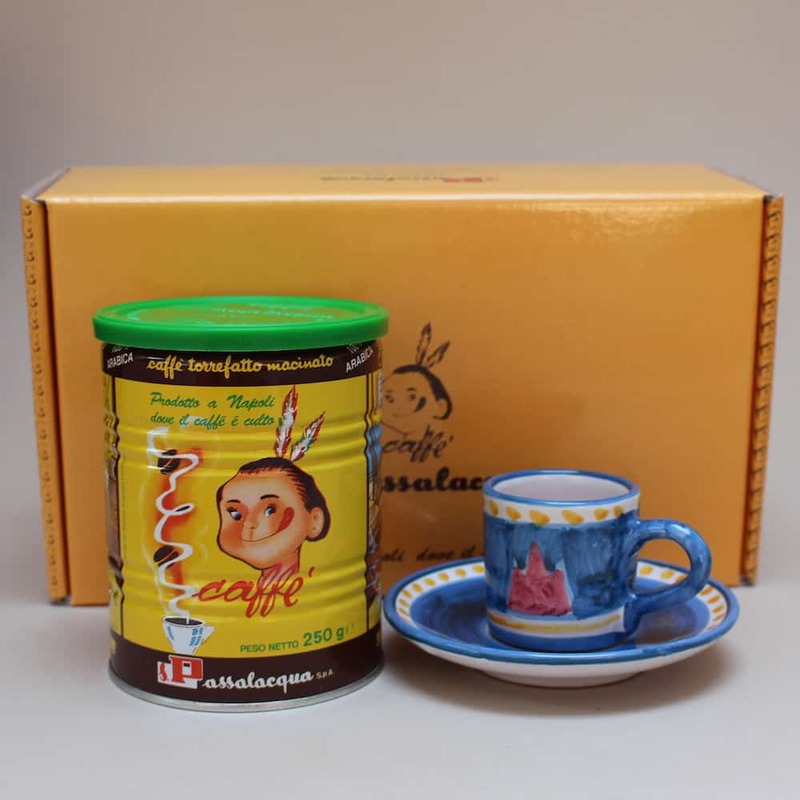 There are some people in the world who claim to like coffee, but have never tasted the dream that is Passalacqua Mekico. 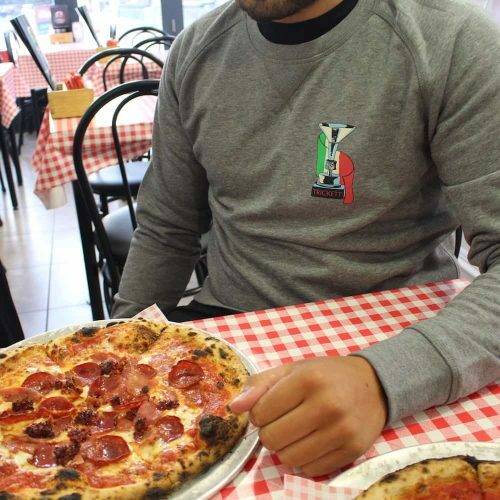 They haven’t had the chocolately sweetness poured into an Italian made espresso cup, sat in the kitchen thinking about Vesuvius and whether they can wear their white jeans in Accrington town centre. For those people, we need to help them. So we spoke to our lovely friend at Passalacqua about their lovely gift boxes and how on earth we could get them into the shop. 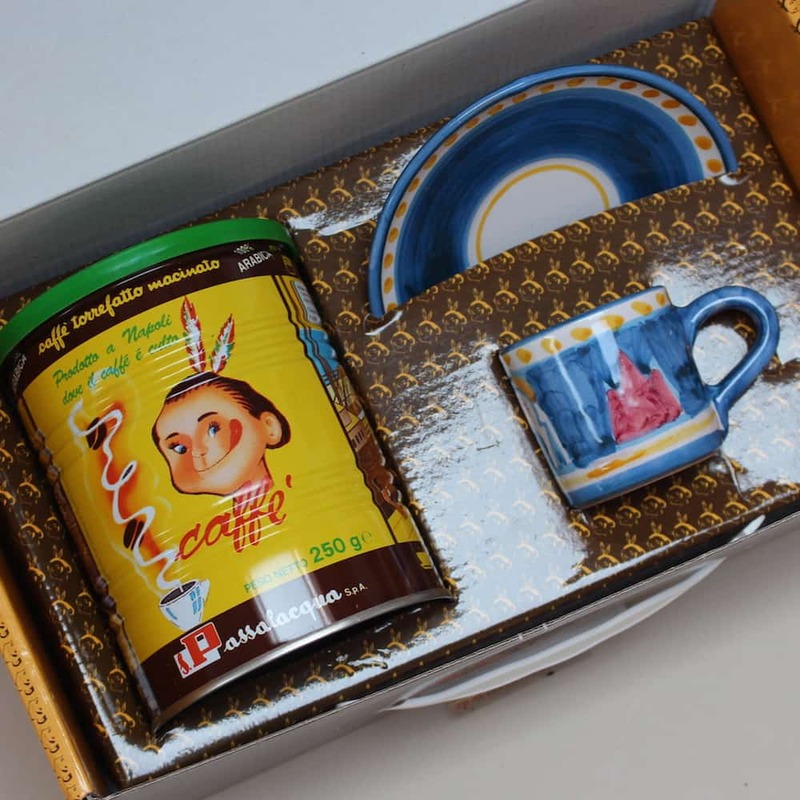 Each box contains one can of Passalacqua Mekico and one Vietri style espresso cup and saucer. 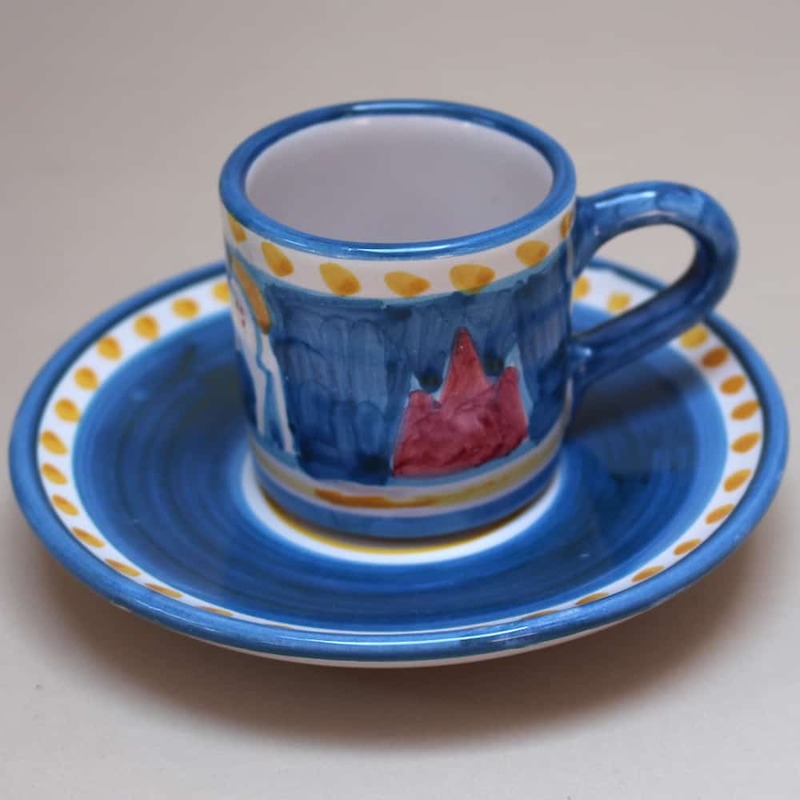 The cup itself is hand painted by traditional craftspeople and then it is all sealed up in a lovely box, which also has a carrying handle, just in case you can’t be bother wrapping it up. The perfect gift for any coffee enthusiast, or to yourself, if you have no friends.